A landmark bill aimed at protecting the rights of transgender Massachusetts residents in the context of public accommodations was upheld by voters on November 6. Part of the state-level initiatives of the 2018 midterm elections, Ballot Question Three asked voters to either approve or reject a law initially passed by the state’s legislature in 2016 that added gender identity to an existing list of prohibited grounds of discrimination in locations of public accommodation. This is the first statewide victory for protections aimed at transgender individuals via ballot initiative, according to the Yes on 3 campaign. Question Three attracted national attention, drawing celebrities like Laverne Cox from Orange Is The New Black to Massachusetts to campaign in support of transgender rights. 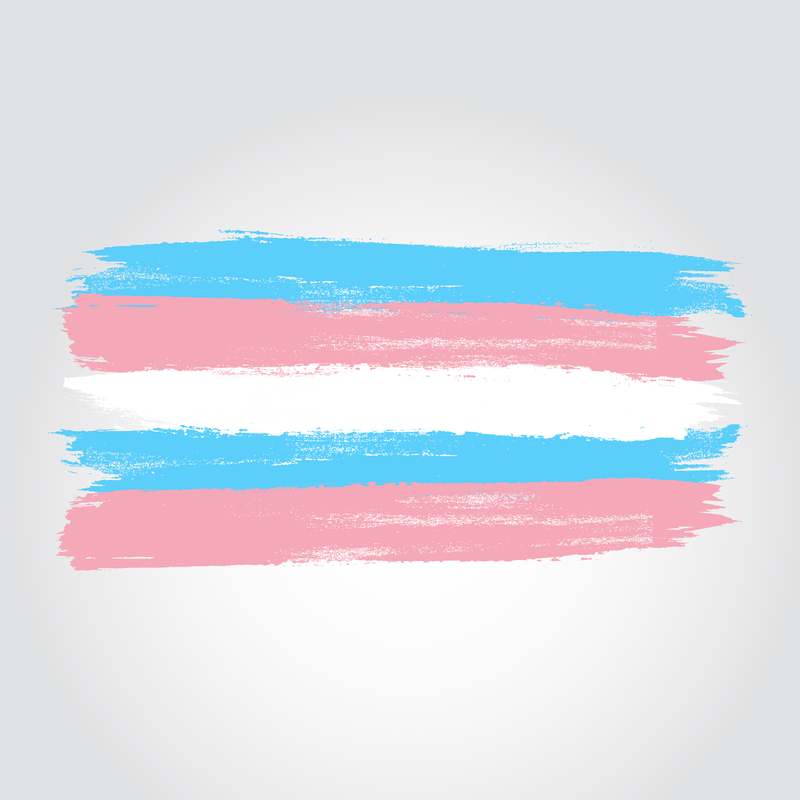 June polling suggested strong, if not overwhelming, support for the law, which came at a time when transgender Americans have become increasingly vulnerable due to initiatives set into motion by the federal administration and an uptick in violent hate crimes perpetuated against them. Proponents of the bill’s repeal cited bathroom crimes as a reason to vote against Question Three, but a recent study refuted such claims, finding no link between laws that protect transgender rights and bathroom crimes. With 95% of voting precincts currently reporting, 68% of Massachusetts voters voted yes on Question Three, thus preserving transgender rights and prohibiting discrimination based on gender identity in public locations, such as hotels, restaurants, and retail stores.